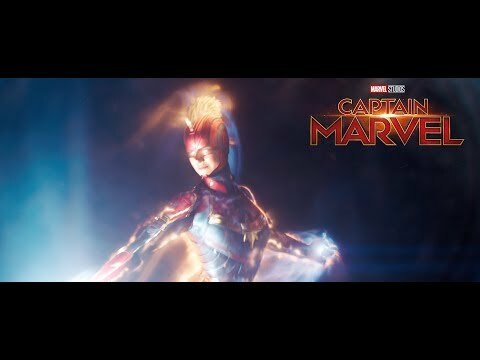 Carol Danvers (Brie Larson) becomes one of the universe’s most powerful heroes when Earth is caught in the middle of a galactic war between two alien races. Captain Marvel was released on Cinema 41d ago in the US and the UK. Based on 1 Captain Marvel Cinema review, Captain Marvel gets an average Cinema review score of 83. The score for all versions is 83 based on a total of 1 review. Captain Marvel's big screen debut puts a fresh spin on Marvel's Phase One origin story formula.